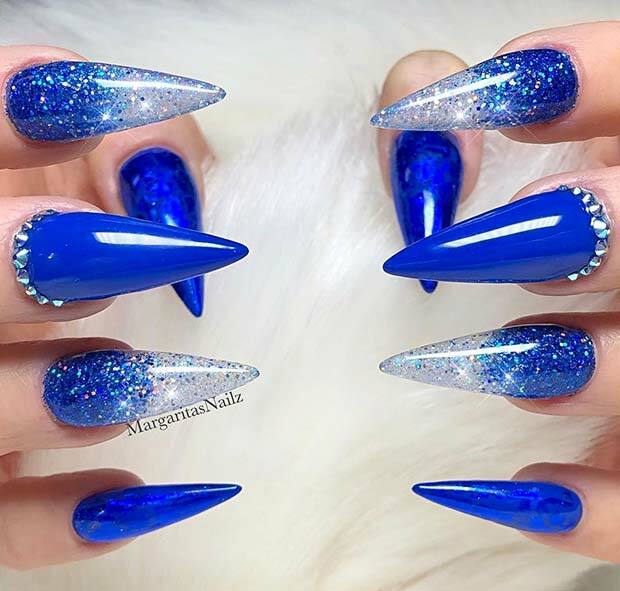 Blue is a trendy and versatile color that suits everyone. 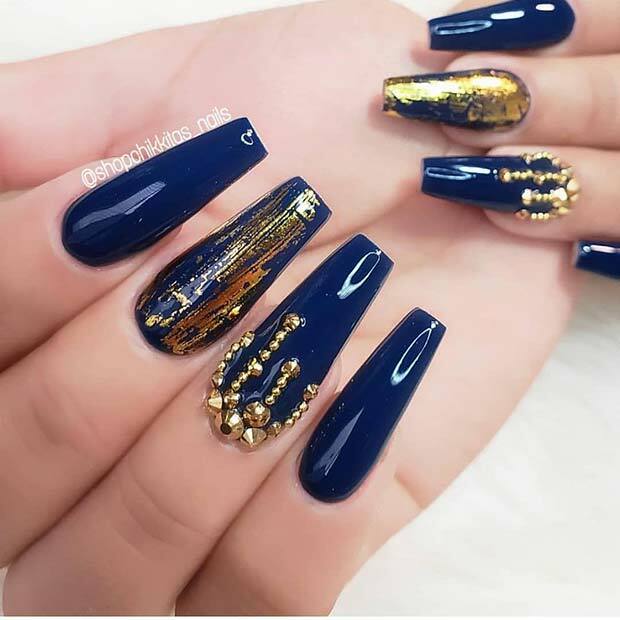 It looks amazing every season and when worn on nails, it can be styled with any nail art too. 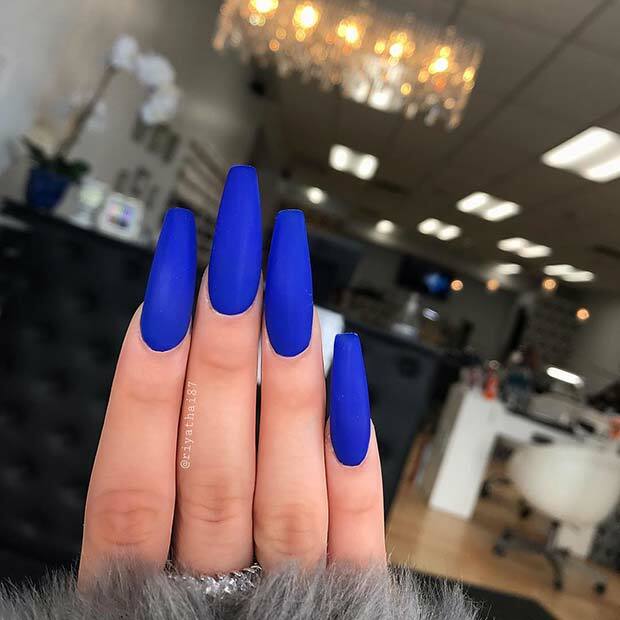 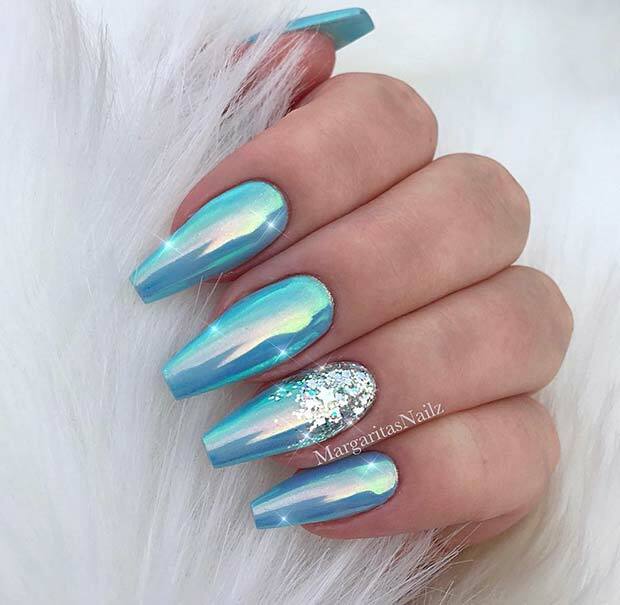 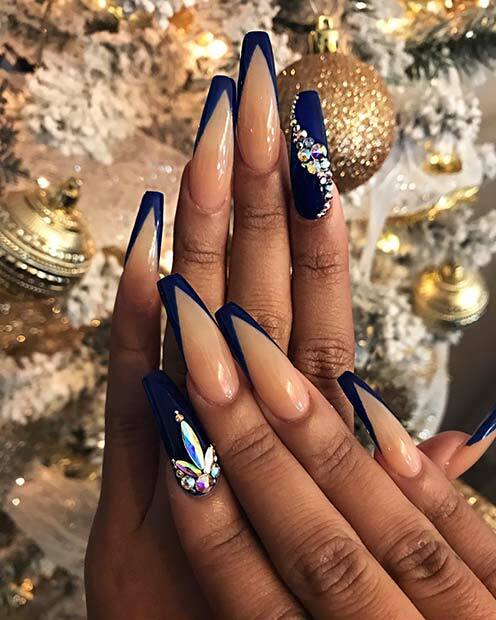 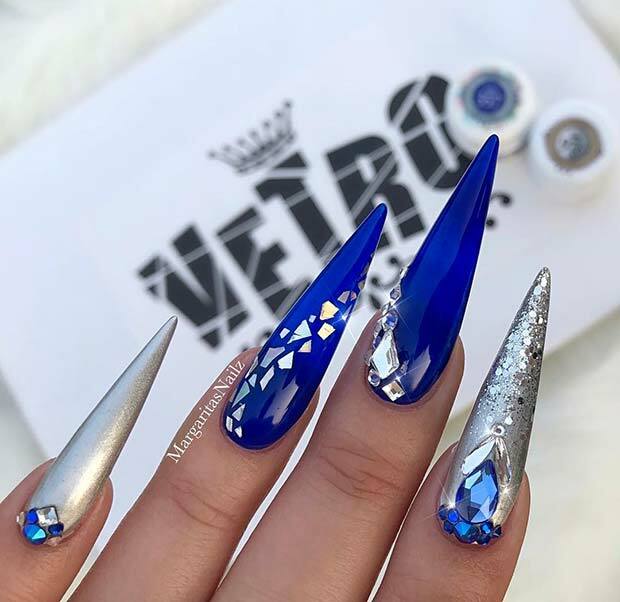 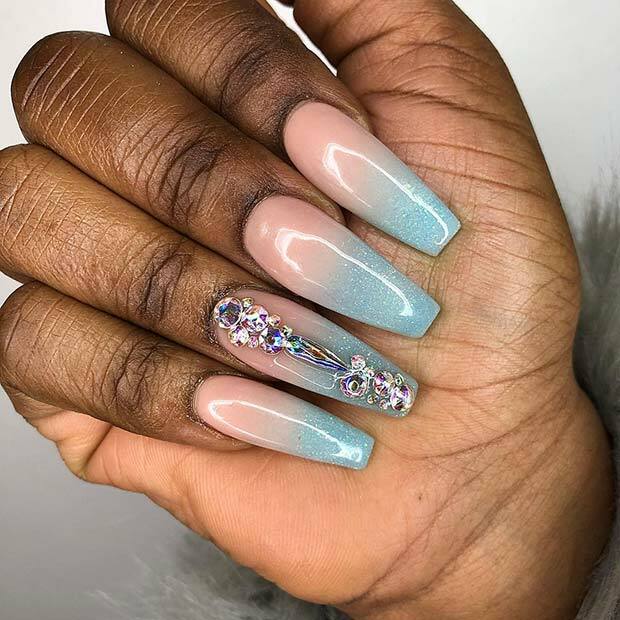 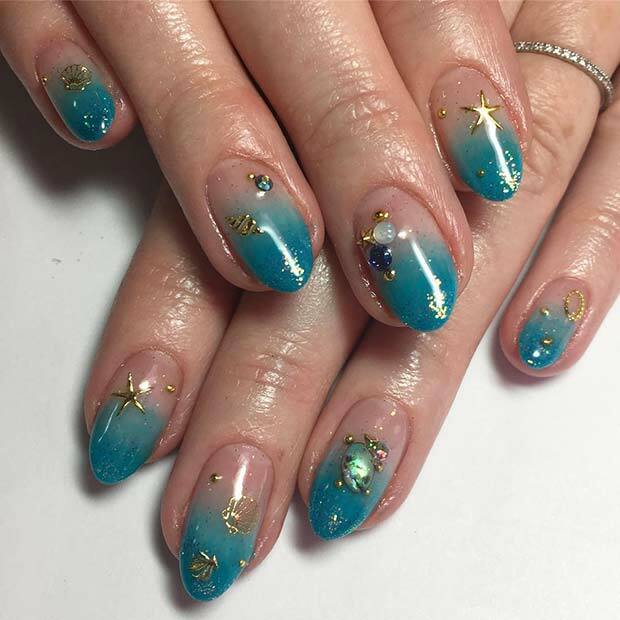 There are so many different nail designs that you can try so to give you some inspiration, we have narrowed down the endless list to 23 amazing blue nail ideas. 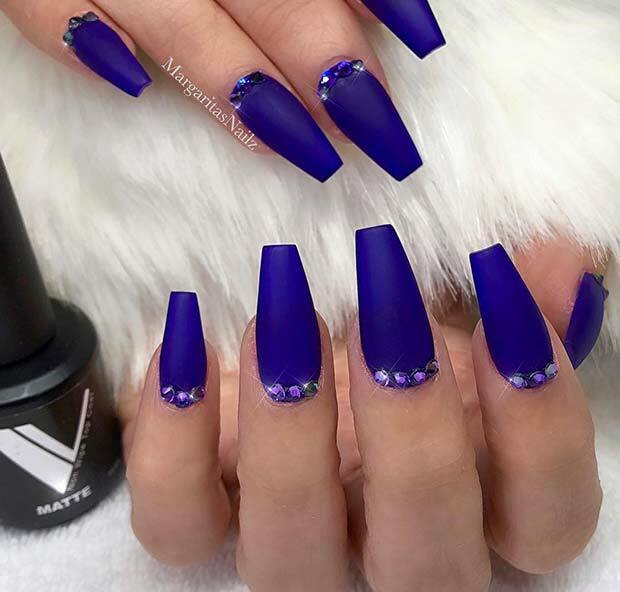 There is a manicure to suit every occasion and no matter what your personal style is, there is a design for you. 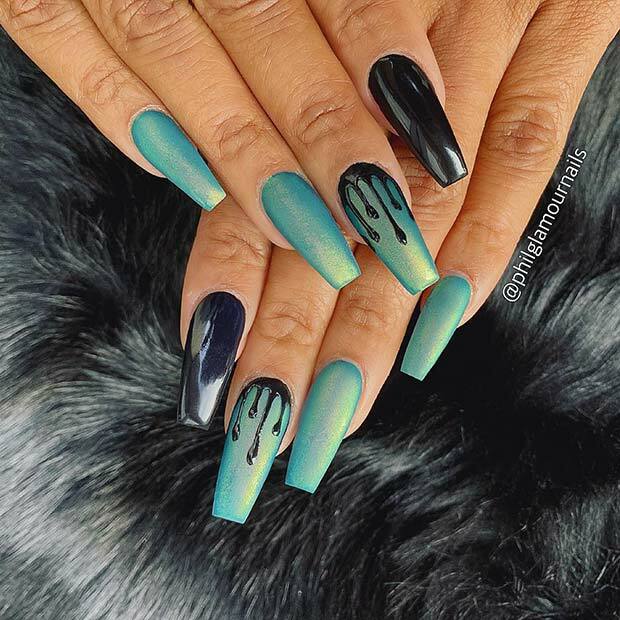 You can recreate some of these at home or bring one of the images to your next nail appointment. 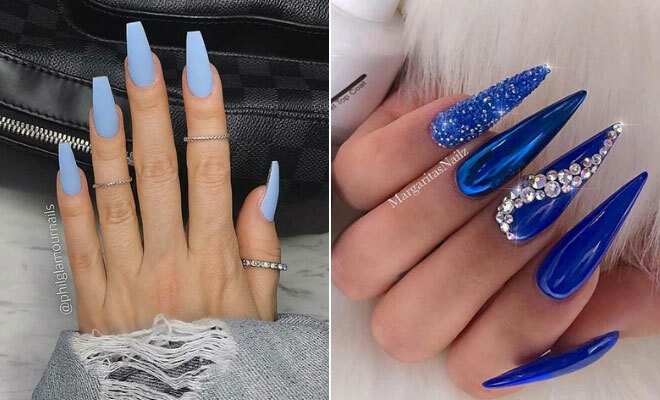 The only trouble you will have is choosing which look to try first.